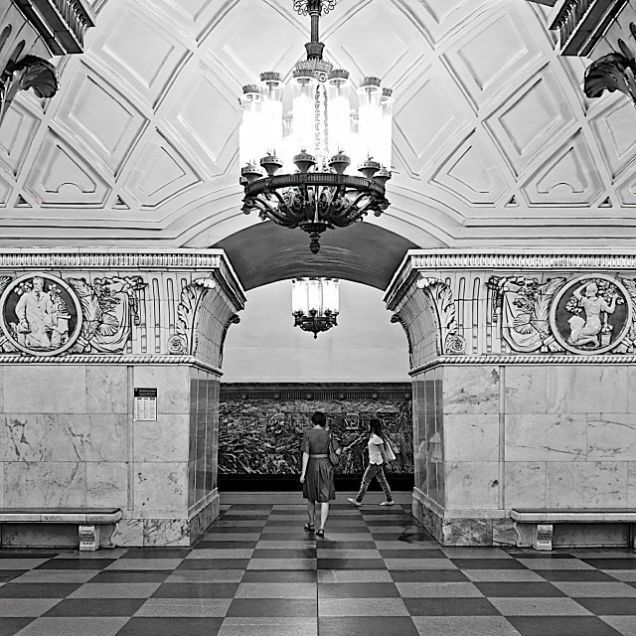 These photos of Saint Petersburg and Moscow Metro systems were taken by Russian photographer Andrey Kruglikov. 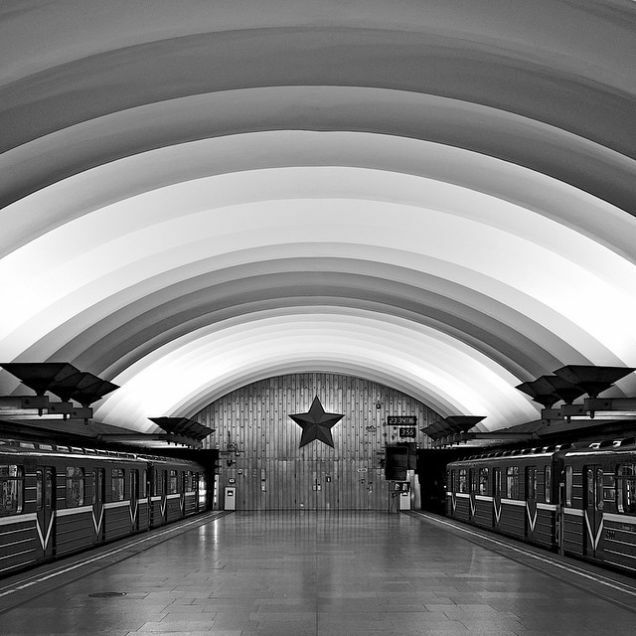 They highlight the rich architecture that Russians see on their daily commutes. 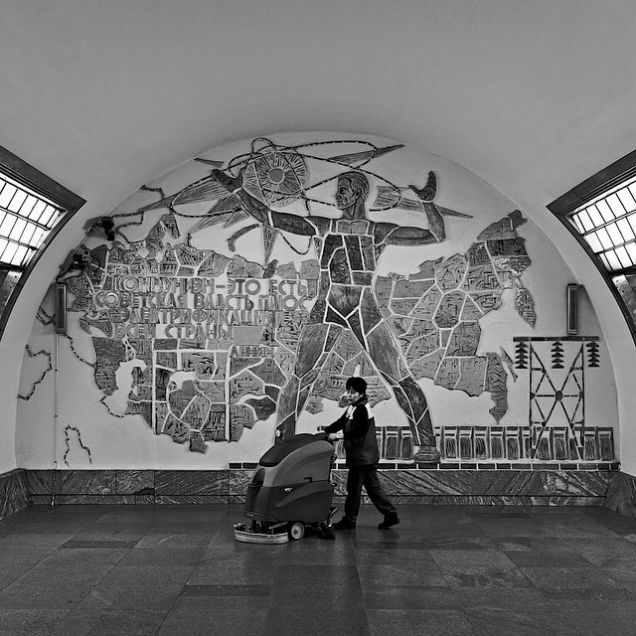 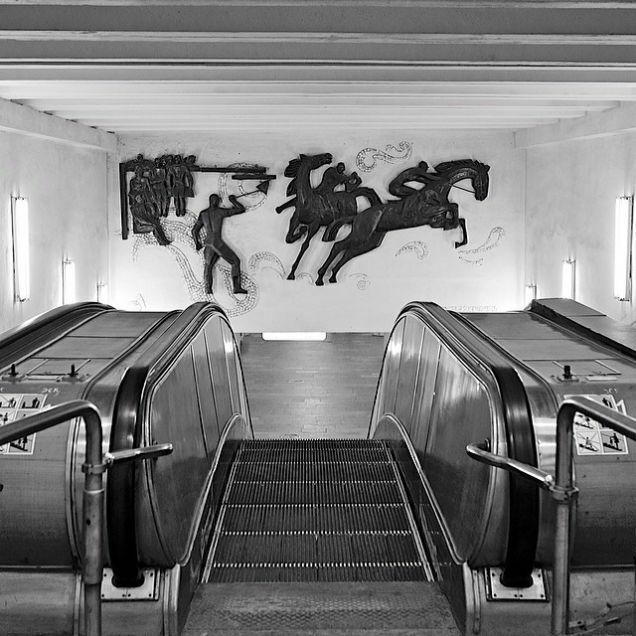 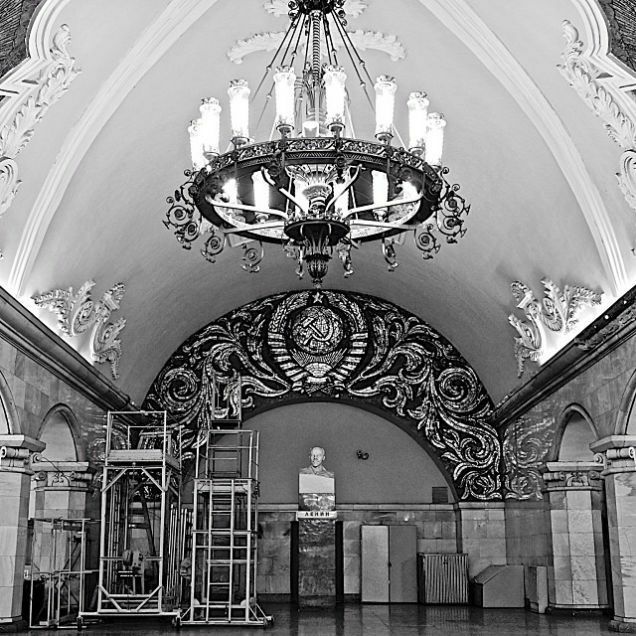 Most of these stations with marble walls, grandiose chandeliers and wonderful reliefs were built during the Soviet Union era, io9 writes.